● Monthly Rent: A 2 or 3-bedroom flat was included in my pay package. Otherwise rent is approximately 65-70K dirhams annually for a similar 3-bedroom flat. Living in the United Arab Emirates for three years was a bit of a love and hate experience. First of all, let me share a few things that I loved about living in the United Arab Emirates, as there really are a lot of positive aspects to living and working there. From the moment I arrived, I knew the climate would be a big challenge. I stepped out of the airport and into the evening dark, and the humidity and heat hit me like a wall. The next morning, as I stepped out of the (five star) hotel where I was to be staying for the first few weeks, my sunglasses fogged up, the difference between the air conditioned indoors and the blazing hot outdoors was so pronounced. Indeed, July and August normally found temperatures in the triple digits. Yet, I didn’t hate it for the most part. 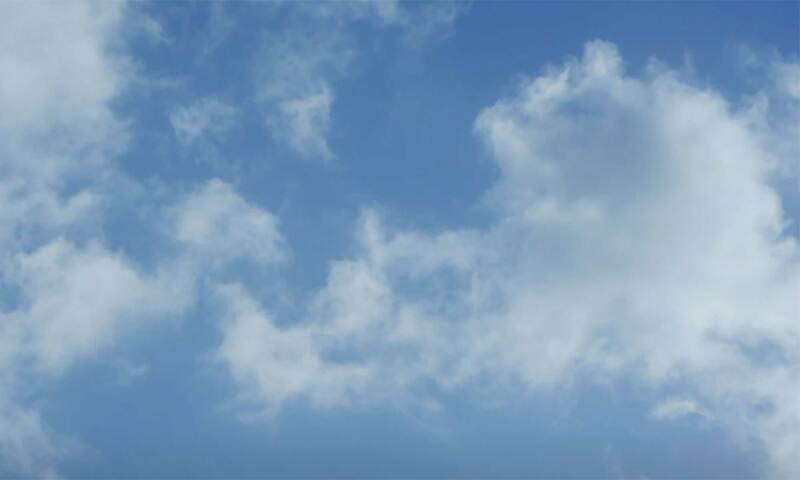 I knew that the country would be hot, and I decided from the get-to to do my best to enjoy it. I learned to go for evening walks and spend time in the park with my family, like the locals, after the sun set — which was always around 7 o’clock, year round. It was easy to go for a swim. The winters were so mild that if you wanted, you could go for a swim in December. 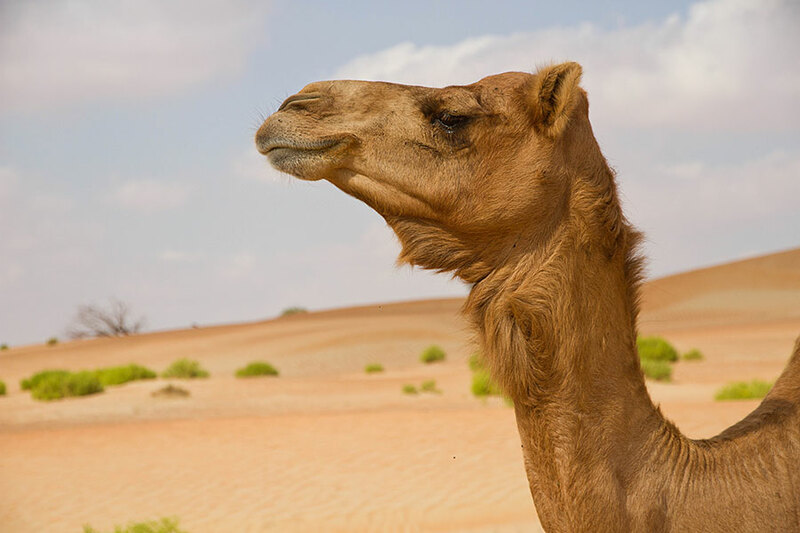 Camels in the UAE are never wild, even if they seem to be. Another thing that makes the UAE a great home base for anybody who loves travel is the proximity to major airports. Dubai’s DXB and Abu Dhabi’s AUH both are within 8 hours of ⅔ of the world’s population, and airfare is readily available and affordable thanks to sales and low-cost carriers like Fly Dubai. This, combined with fairly lengthy breaks from school, means lots of opportunities to explore the world. It must be said that relationships are easy to establish and maintain in the UAE, too. My wife and I made many, many more friends in our time there than we expected. We met other expatriates from all over the world–we now count as friends lovely people from as far away as New Zealand and South Africa, for example. Friends were so easy to make because we had much in common with other expats. We were there for a limited time; we had a taste for travel and adventure; we enjoyed meeting people from other cultures and experiencing a different culture by living and working in a foreign country. This is to say nothing of the local Arabian culture, which is built on hospitality. There are other things that are lovely about the UAE, too. I could make quite a list. Essentially, I think the UAE is a brilliant example of religious tolerance and ethnic diversity. 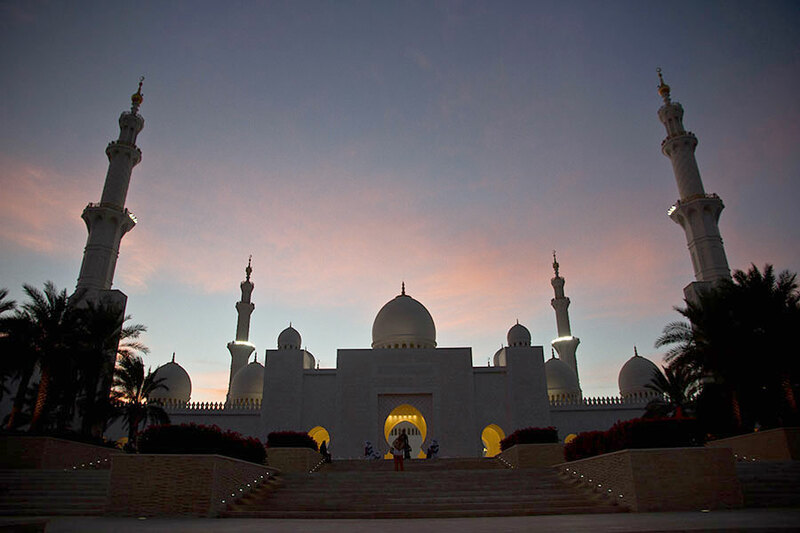 The Sheikh Zayed Grand Mosque, which has a capacity of 40,000 worshippers, is one of Abu Dhabi’s most gorgeous buildings, and is also a premier tourist attraction. On the other hand, there are certainly aspects of life in the UAE that I did not enjoy. As is the case most anywhere, bureaucracy is a headache, and in the UAE, the hassle is increased by a language barrier and some cultural factors, plus occasional confusion over changing requirements for visas and documentation. This was a major source of frustration at first, as I was sent from one place to another, back and forth, here and there, for what felt like an eternity–day after day–just to procure necessary documentation. Perhaps oddly, one of the most difficult aspects of getting my apartment in Al Ain set up was dealing with the telephone and internet company. However, once all the hoops had been jumped through and things were established and set up, these frustrations mostly went away. Another aspect of life that was frequently frustrating was, sadly, my job. I must qualify this by noting that high-quality public education is pretty young in the UAE, and ADEC itself was only founded in 2005. Given that in 1970, students were learning to write on camel shoulder blades using charcoal, the system has come a long ways. That doesn’t make it easy be a teacher, though. Yes, the local culture has many fine aspects, but valuing a rigorous and deeply meaningful education may not be one of them. With a handful of notable exceptions, my students were hard to teach as a result of being generally spoiled–over-privileged and under-disciplined. Not only did this lead to discussions about grades that went a lot like this, “He’s a good boy; you give him A,” it also lead to a classroom that was extremely difficult to manage. 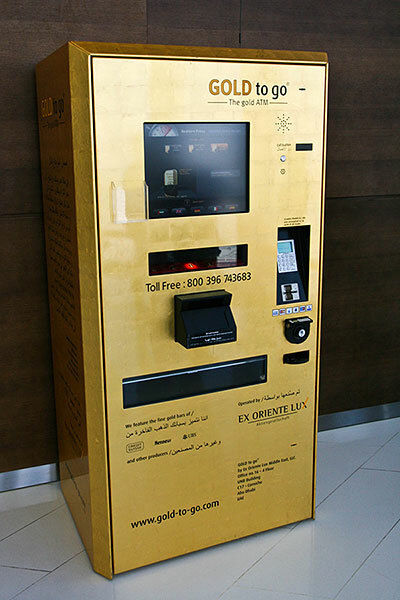 Every so often you stumble across ATMs dispensing gold in the UAE. Something that nagged at the back of my mind during my tenure in the UAE was the government’s lack of openness and the lack of free speech. While I’m pretty unlikely to run afoul of the authorities, those who did not pay attention to the fairly strict rules regarding public behavior could find themselves in hot water quickly. Once embroiled in the judicial system, it could also be hard to get out of. Bearing that in mind, my experience suggests that everyone who lives or travels in the UAE should keep their tongue under control, and be sure never to badmouth anyone–especially a local or an authority figure–publicly. At this point, my wife and I have been out of the UAE for more than a year, so we’ve had ample time to reflect on our experiences. If we had it to do over, would we do it again? Absolutely. Was it frustrating or challenging? Undoubtedly. Was it rewarding? You bet. 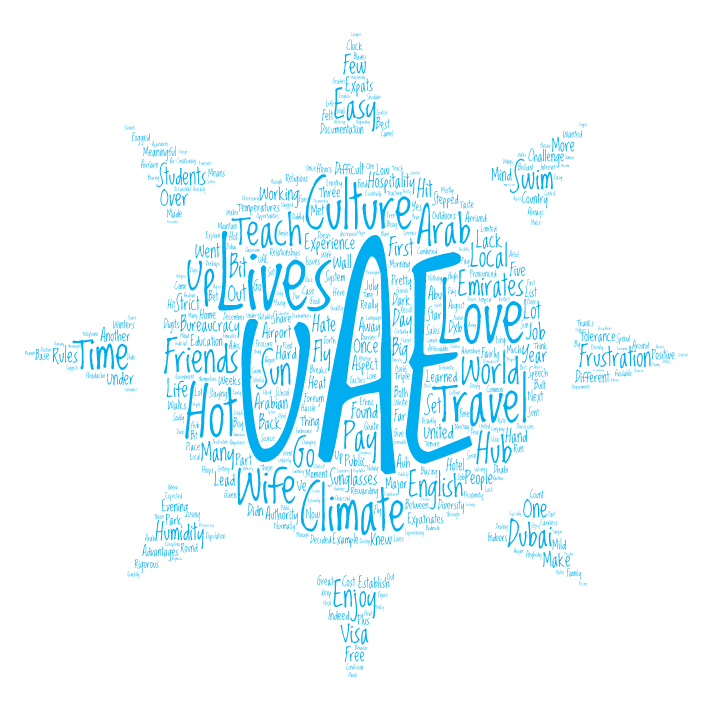 Are you interested in teaching English in the UAE? Browse English teaching jobs in The Middle East on the job board.